Today, let's talk about the song: "Turn Around...Bright Eyes!" A-ha! You know the song right? You're an 80's girl like me! *woot woot*!!! Okay, back to bright eyes, who doesn't want brighter looking eyes? Especially my situation at the moment, I feel queasy and uneasy all day and sleeping is another topic that needs to be discussed with beer on hand! *laughs* I can't seem to sleep well! Adding up to my day job and a lot of other she-bangs! *winks* I can be a living zombie! I've been constantly using the Benefit Stay Don't Stray as it's one product that I can use 360 degrees! From my lids to under eye area! And who would've thought a drugstore brand Revlon finally made one too? Revlon’s primers are lightweight primers that soften skin and diffuse light to help minimize flaws and even out skin texture. It creates a perfect canvas so that your foundation will glide on more evenly and smoothly. Primers can be worn alone or under foundation, and are oil free, talc free, fragrance free, paraben-free. Try Revlon PhotoReady™ Perfecting Primer to soften skin, reduce the appearance of pores and fine lines, and smooth skin texture and tone. Click style pen makes it easy to use even for first time users. Doesn't settle in fine lines or wrinkles. Eyeshadow does adhere to the lid better as compared to no primer at all. Hydrates the eye area, I can even get away without an eye cream. Not as pigmented to at least counteract the darkness on some people who suffers from eye darkness. As a primer, it doesn't have as much oil-control properties as that of those well-known primers. 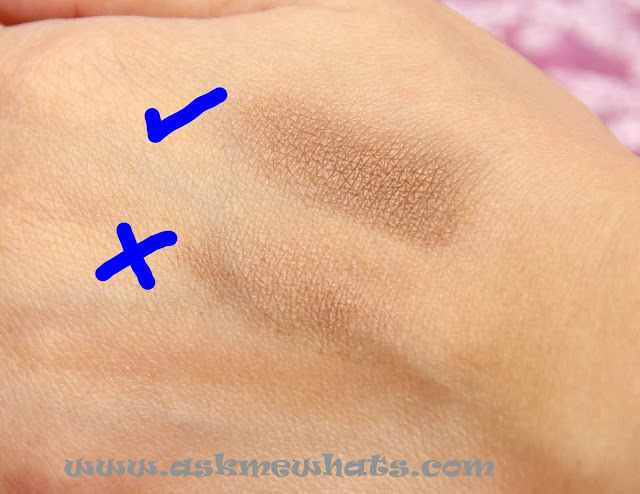 Oily lidded individuals may still find their eyeshadow creasing. Creamy. Hydrating. Eye shadow adheres better. Oil-control is weak. If the product is still new, several twists and clicks are needed before the product finally come out. 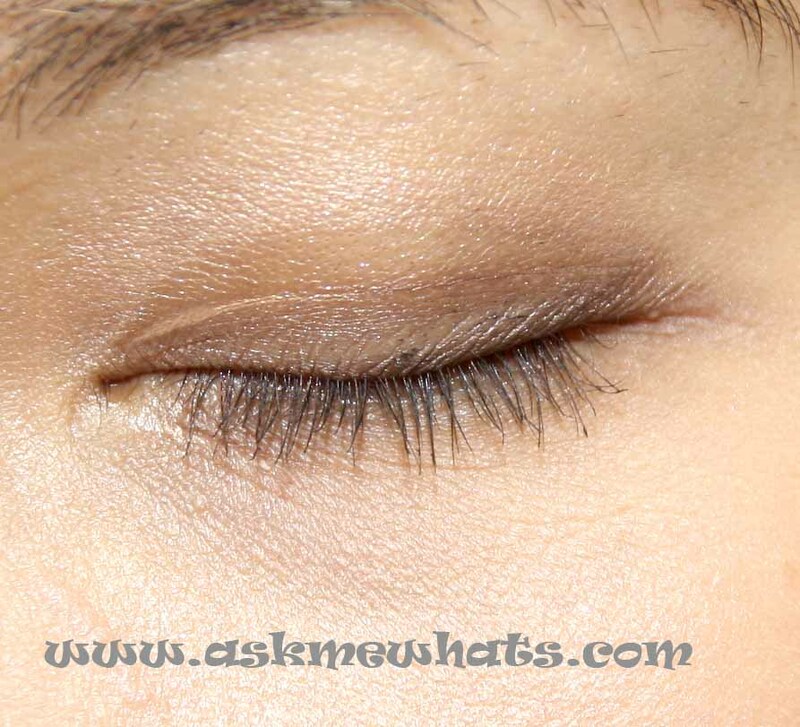 Apply sparingly, start by applying on the lids and gently massage through the under eye area. 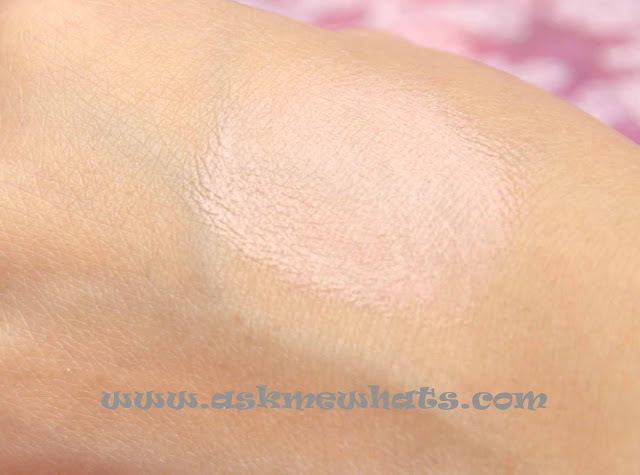 To prevent eyeshadow creasing on lids, I prefer to use my trustee eyeshadow primer and apply this on top as most primers tend to dry out my lids. 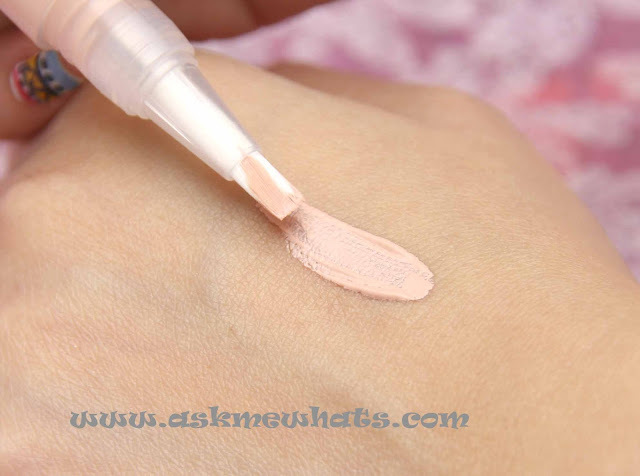 This gives a smooth base to apply eyeshadow. I like to use this under the eye area as it works so well prior to concealer application. If you're not a fan of the "click pen" packaging, click the product all the way onto a clean glass container and store it there instead. Start up eyeshadow primer enthusiasts who wants an "easy to blend" primer plus has a tiny bit of brighteninig properties. 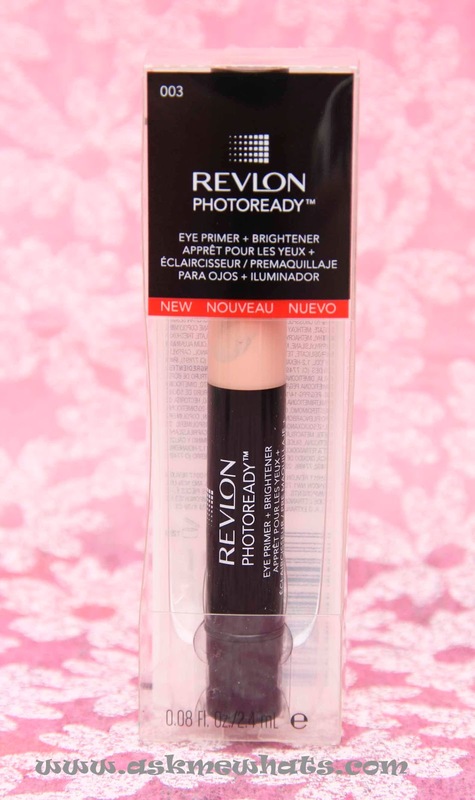 Locally at Revlon counters for Php725.00 (approx $16.86). Unfortunately, the primer doesn't work too well on crease-free, oil-control department. Good thing I didn't apply heavily pigmented eyeshadow shades to test this. 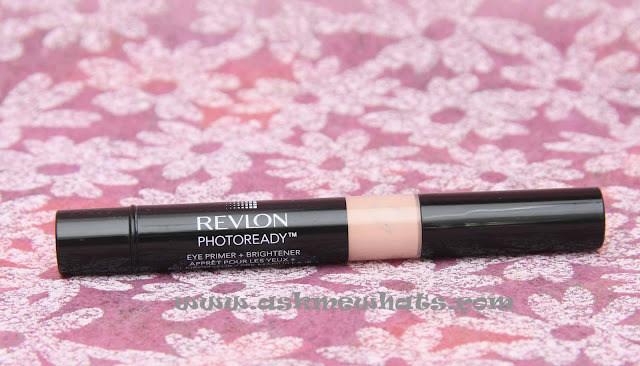 Would you give Revlon Photoready Eye Primer + Brightener a try? I wouldn't mind as the price isn't bad for its dual function. I enjoy using this under the eye area rather than an eyelid primer!